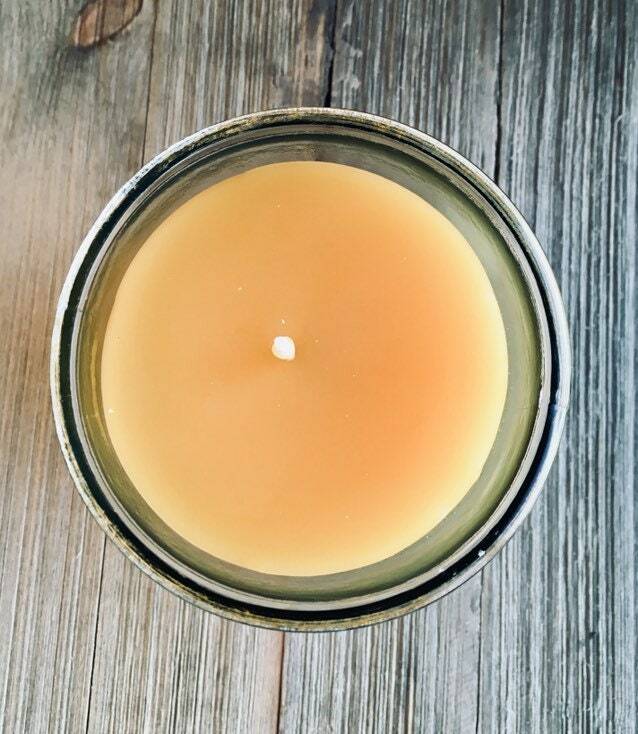 The irresistible rich scent of chocolate, blended with vanilla and a pinch of almond. 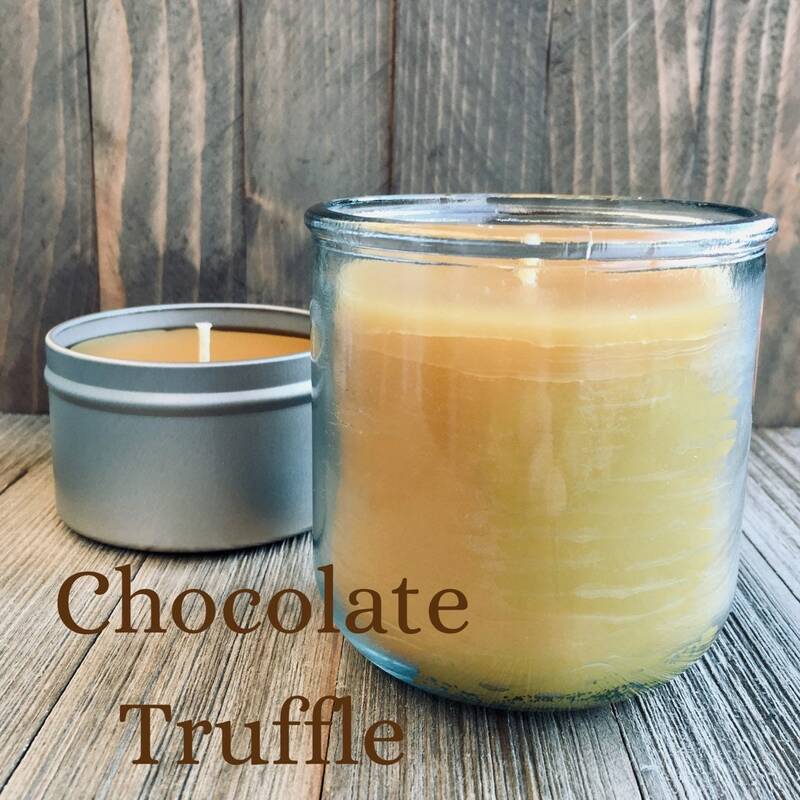 This candle is the perfect gift for the chocolate lover in your life -- even if that chocolate lover is YOU! 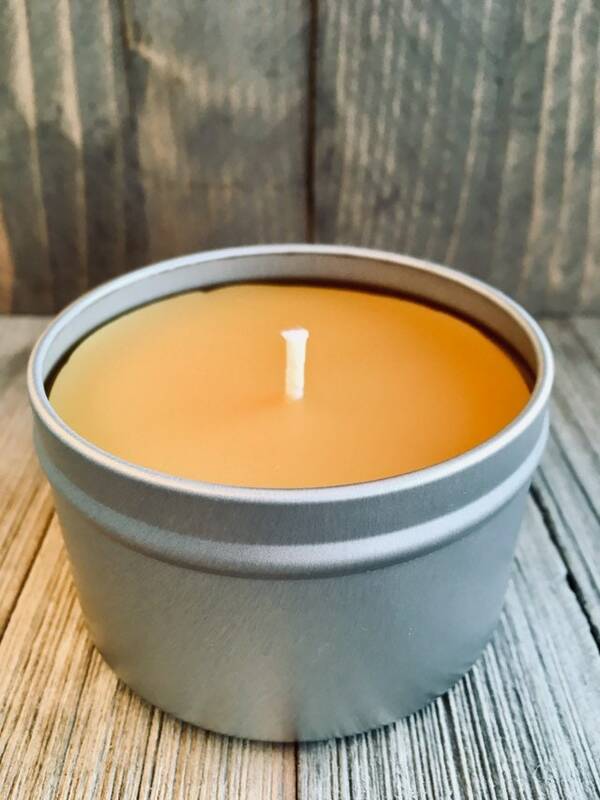 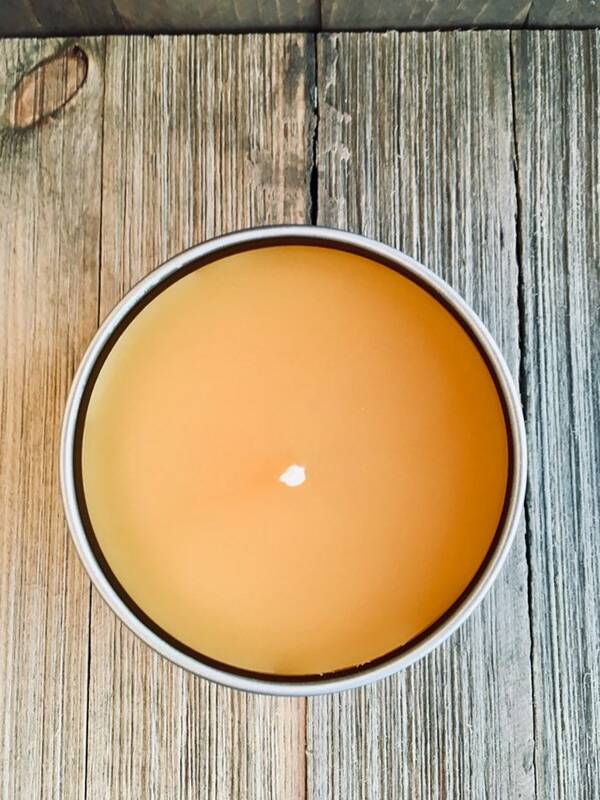 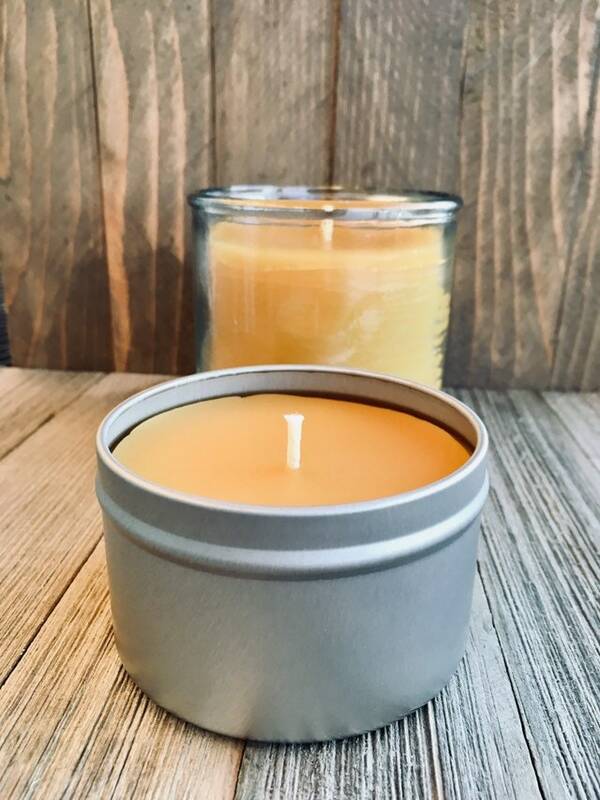 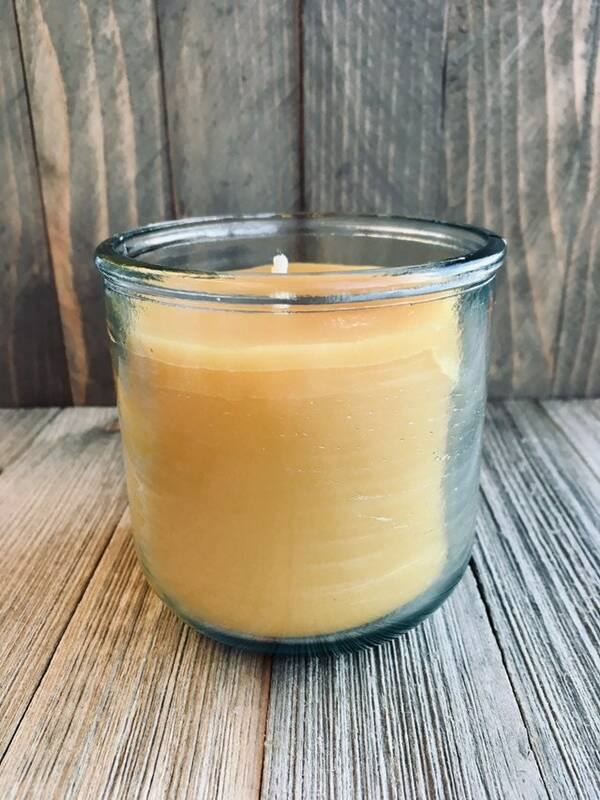 This candle is made with natural beeswax from an apiary in my community. 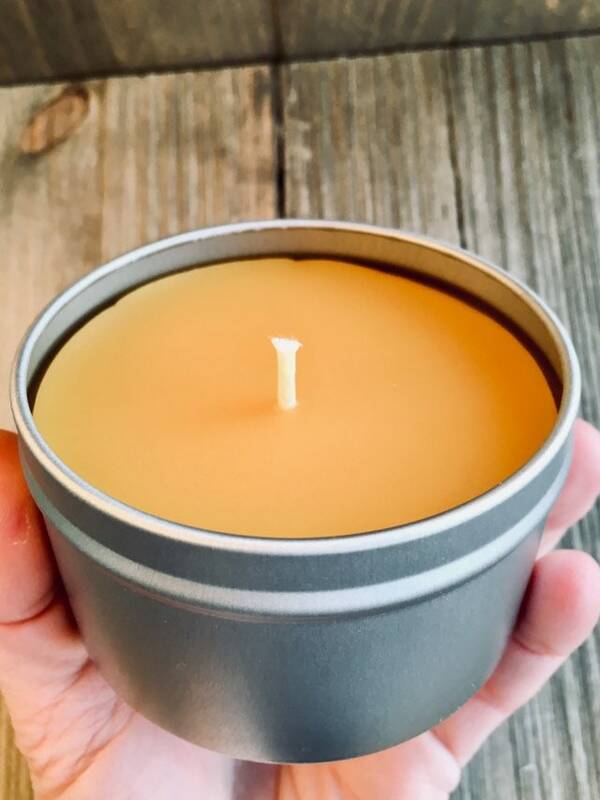 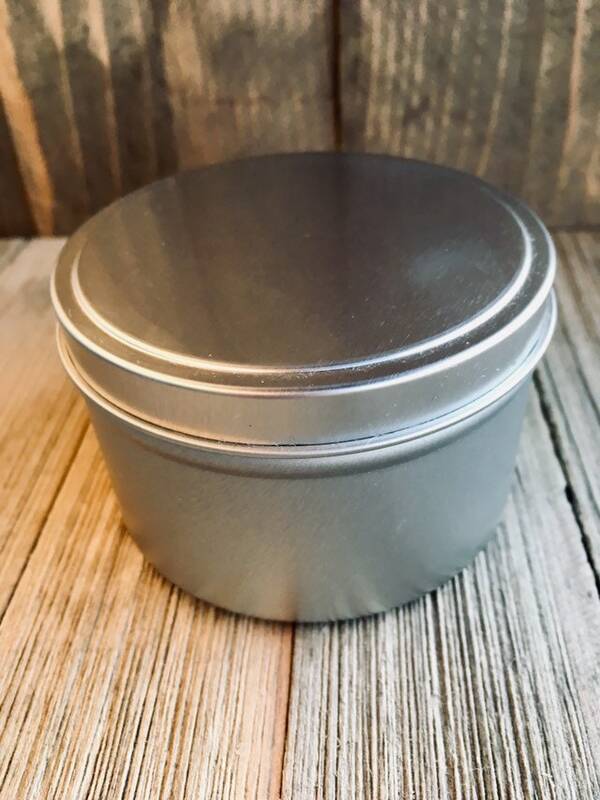 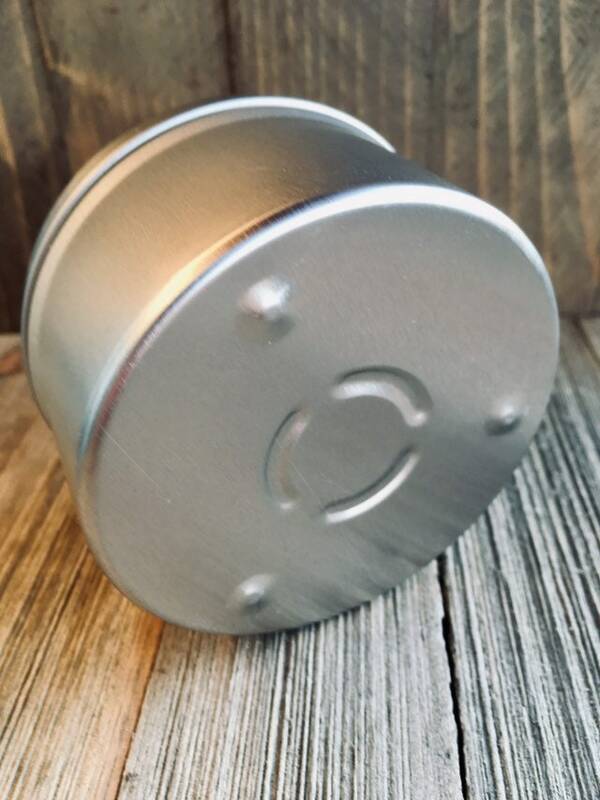 I'm proud to offer this candle poured into a recycled and reusable container. 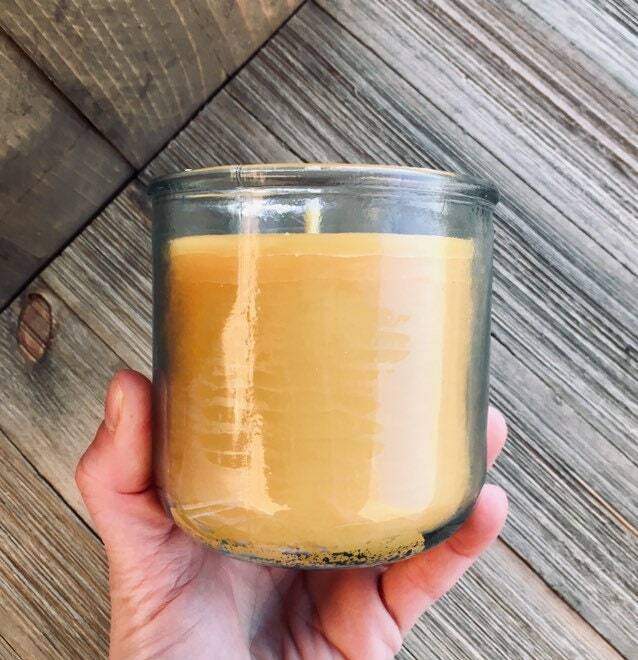 The smell is absolutely amazing.